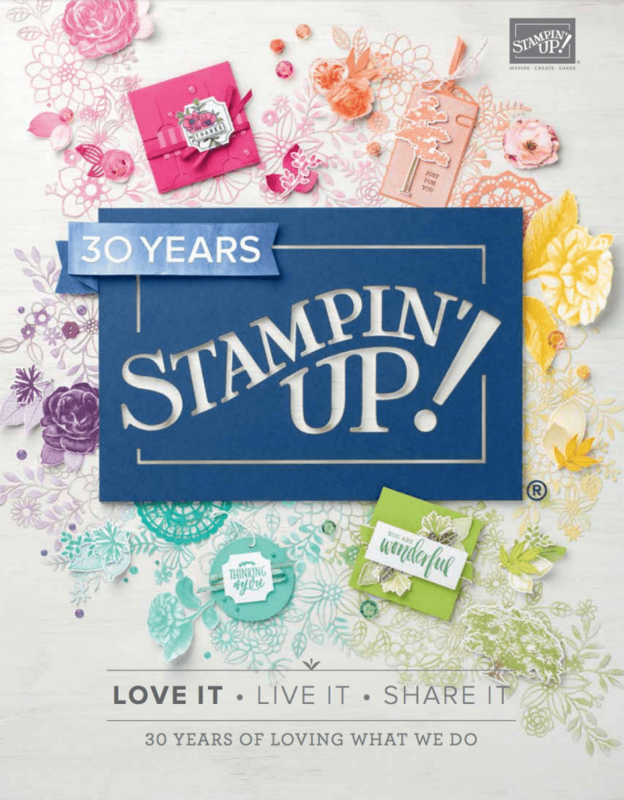 October 7, 2018 October 10, 2018 Sarah Gouin Keerie Project ideas, Stampin' Up! It’s been a while, I’ve had my head in the law books and done some intermittent crafting but thought I’d get something made that I’ve wanted to try for a while. Here is a pinwheel card and I have used the envelope punch board and the score board to make this. I’ve made a pinwheel card that is 4″ square and for this you need an 8″ square of paper. Just a note, you are not going to be punching using the envelope punch board, just using it as your diagonal scoring tool. Line your paper up at the 3.5″ mark and score. Rotate your paper and as we are not making an envelope, you line your paper at the 3.5″ mark and then score. Repeat for all sides and you should end up with your paper looking like this. Next, cut away the ‘triangles’. Now using the score board, you create your ‘flaps’ and I found the best way to do this was to score upwards from the point of the cut away triangle. Turn your paper over and then fold over the flaps. Finally, with the paper face down (ie on this sheet, the spots were face down), you then fold over the ‘envelope’ edges and tuck in the folds. 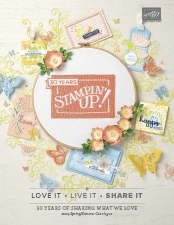 You can use it as an envelope or turn it into a card itself, simply create an insert (4″ square for this card). Have fun, if you make one do share. Here’s the inside of mine.